Get the easiest supply (like in case of Embedded ERP) in just a few clicks with the Boost My Shop Procurement Management Magento 2 extension. The module supports multiple providers and stores, offers restocking functionality, shows real-time stocking, works with barcodes, etc. Below, we describe its features in more details. Boost My Shop Procurement Management is a reliable ERP solution designed to centralize provider creation, management, and modification. It supports matching product catalogues with providers as well as matching a single item with several providers. Thus, you can easily find out each provider’s price for a chosen item. 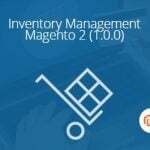 Another important feature of the Boost My Shop Procurement Management Magento 2 extension is related to supply orders tracking. The module lets you create and send PDFs to fully leverage this functionality. And of course, you can seamlessly manage supply needs for backorders, out-of-stock products, and stock with the alert level. Now, let’s see how everything works from the backend perspective. 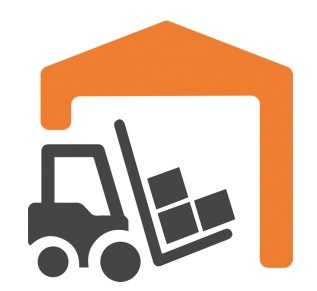 To create a new purchase order, you should select a supplier. Next, choose status, manager, add a reference, select ETA (estimated time of arrival), store view, and warehouse for receiving, add private and public comments. In Miscellaneous settings, specify costs, shipping, and accounting details. Stock Details (stock level and low stock level). There is also a grid for supply needs. You can fill it with min/max quantity as well as create a new purchase order. The procedure is the same as the aforementioned one, but this time you can add products right while creating a new PO. 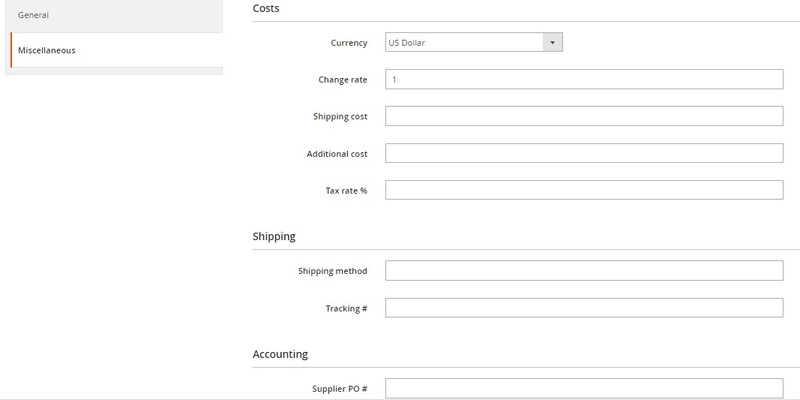 Note that you can import new suppliers via CSV or add them manually. As mentioned above, you can easily associate products to suppliers. This procedure can be done manually or via CSV. You can edit information right in a grid, changing supplier SKU, buying price, and primary status. As for available mass actions, they are: remove, associate to supplier, and mass edit. 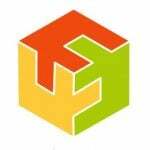 If you don’t need the full functionality of the Embedded ERP extension, you can save money by purchasing just the Procurement Management module. It offers all features necessary to manage provides and supplies without headaches. 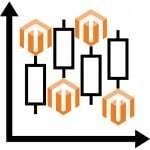 As for the price, Boost My Shop Procurement Management for Magento 2 costs €290.